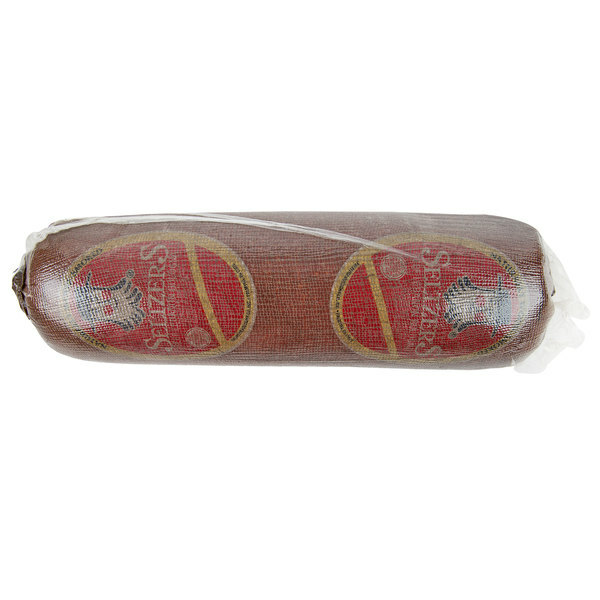 Made of 90% lean beef and infused with smoky undertones, Seltzer's Lebanon Bologna 9 lb. original bologna is bursting with rich flavor. It's naturally cured according to a 3 day process and is then generously seasoned with a proprietary blend of spices. These steps add a new dimension to the meat, and enhance the already complex flavors associated with premium beef. 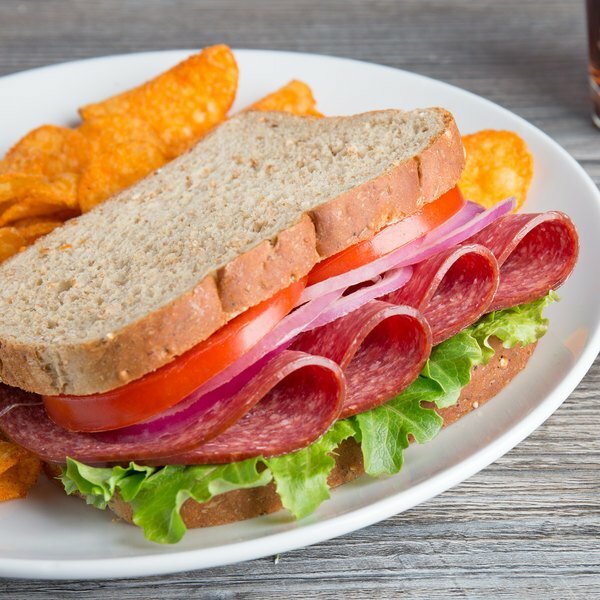 Plus, because of the quality ingredients and curing process, this deli meat is deliciously succulent, making for the perfect textural contrast to fresh, crisp lettuce or soft, flaky bread. It's especially well-suited to melted cheese, great for smothering with oozing cheddar or pressing into a panini with mozzarella. 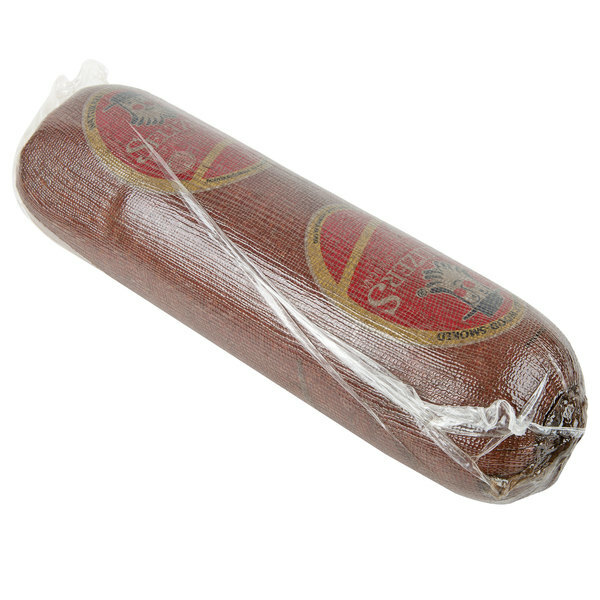 For convenience in the kitchen, the bologna is shaped to ensure easy, consistent slicing. 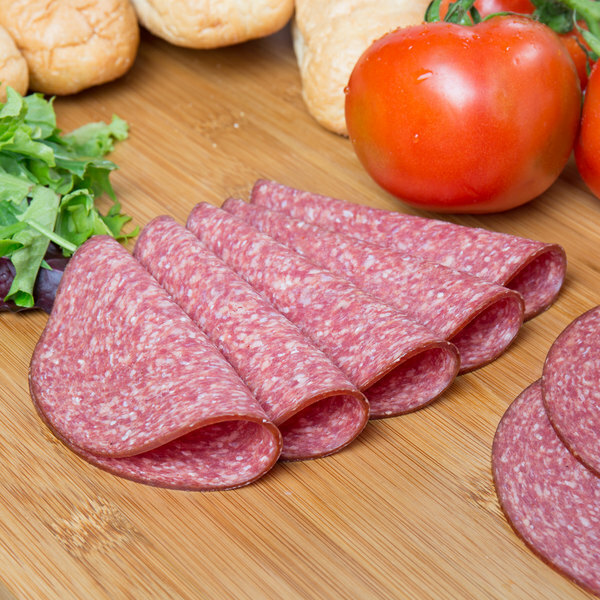 Thick or thin, the slices are perfect for everything from sandwiches to carefully arranged charcuterie boards. 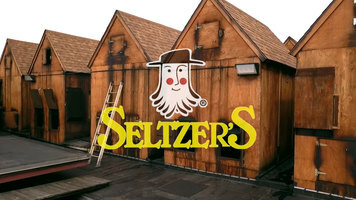 Pair with fresh tomato and garlic aioli on a pretzel roll, or arrange with grainy crackers, house-fried chips, and small dishes full of spicy mustard. However it's served, this deli meat delivers incredible taste and texture to elevate a variety of dishes. Awesome Lebanon!! I will be re-ordering when this gets used. Great smoke and flavor, good just so or fried. Shared with some of my local friends, they all loved it too! !